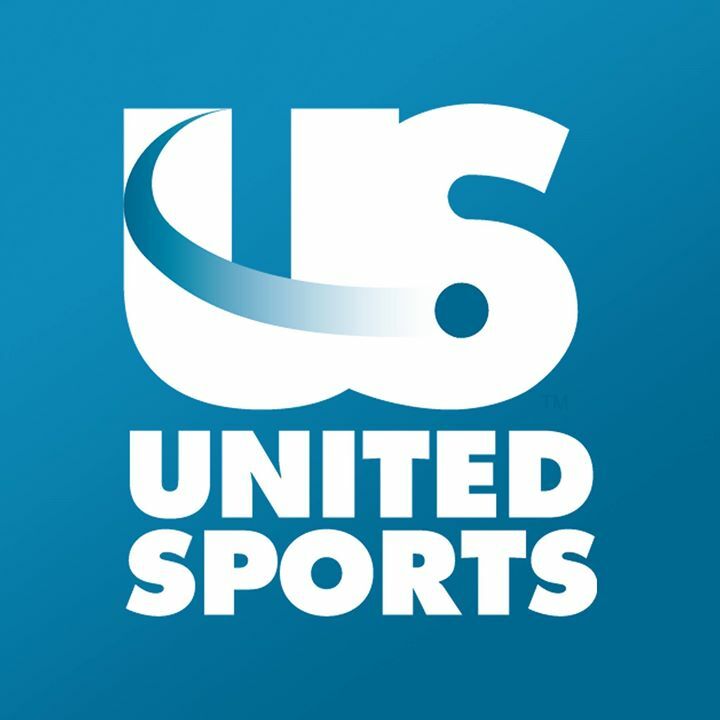 United Sports is a 127,000 square-foot indoor, 60-acre outdoor sports complex located directly off the Route 30 Bypass in the heart of Chester County, PA. This privately-funded, over $15 million project transformed a historic, but long-neglected, airport into a major center for public recreation and field access. United Sports is located on 100 acres in Downingtown PA, a suburb just southwest of Philadelphia. Also known as 'The Brandywine Valley' Chester County boasts a vibrant business and cultural community set in a rich, Historical environment.